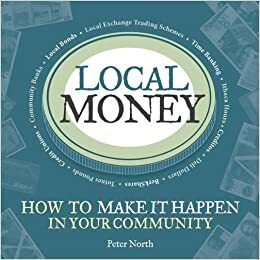 While this book frequently references the Transitions movement (which may not be your framing) and the UK (which can be problematic when he’s talking about tax policy), it’s a good primer on alternative currencies. It starts with a history and concepts. Then it provides case examples from around the world, including what worked and didn’t.